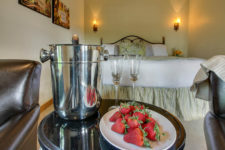 Derived from the French cuve, the term cuvee refers to a mixed blend of wine and is often found on wine labels. 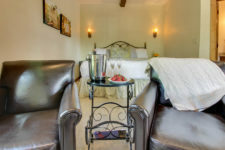 For still wines, the term is used to signify a specific blend of different grape varieties, wines, or vineyards. 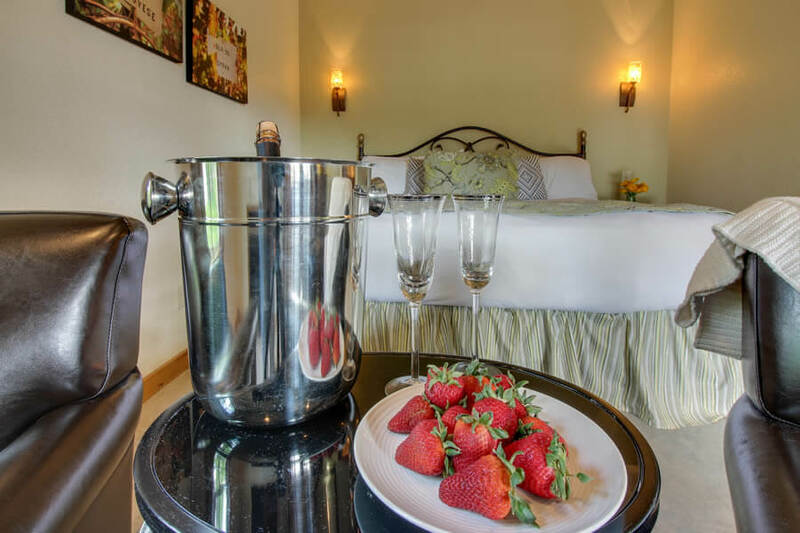 When it comes to sparkling wines and champagne, the term shows that only the best juice, the juice from the first press of grapes is used. 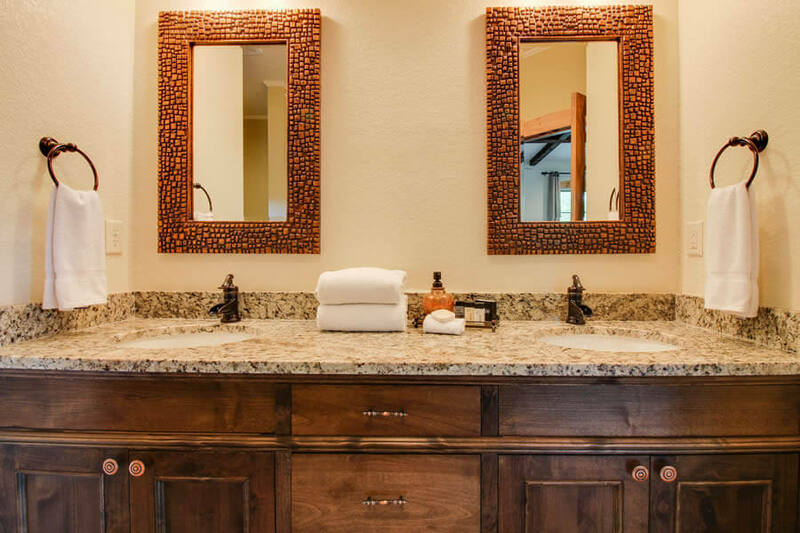 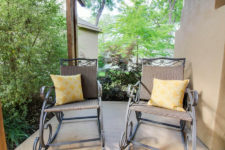 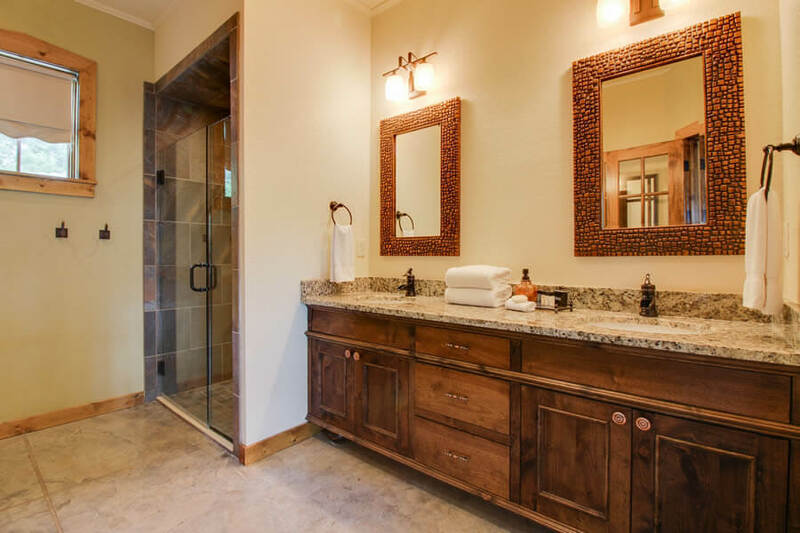 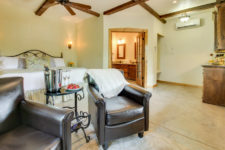 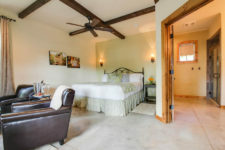 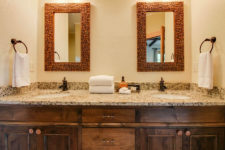 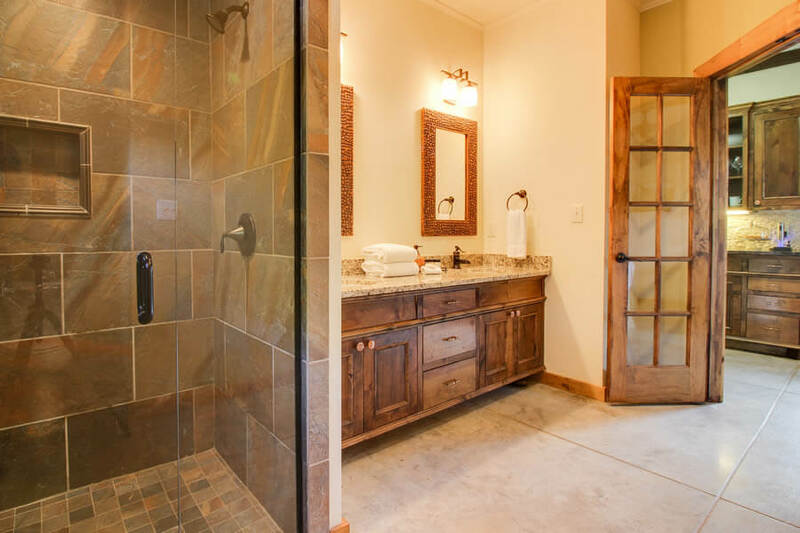 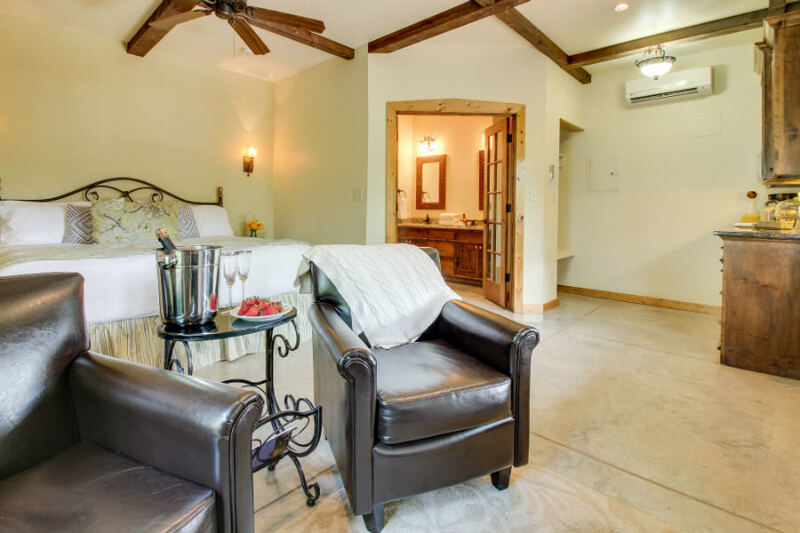 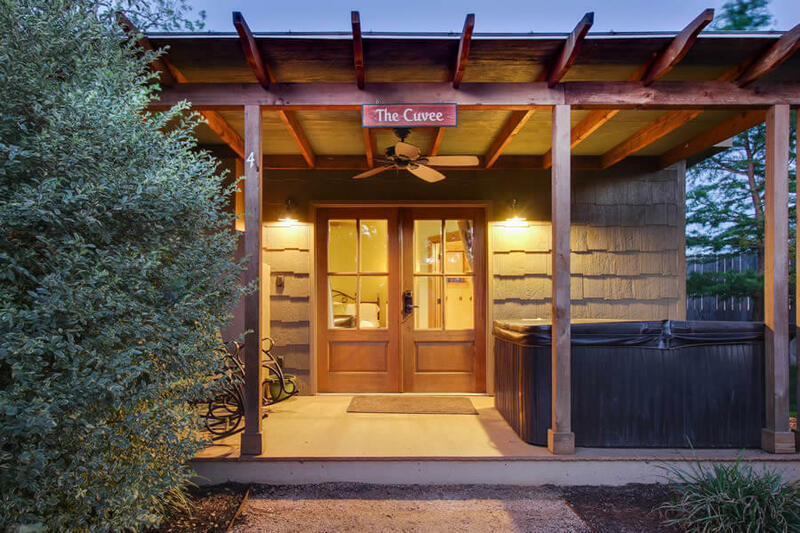 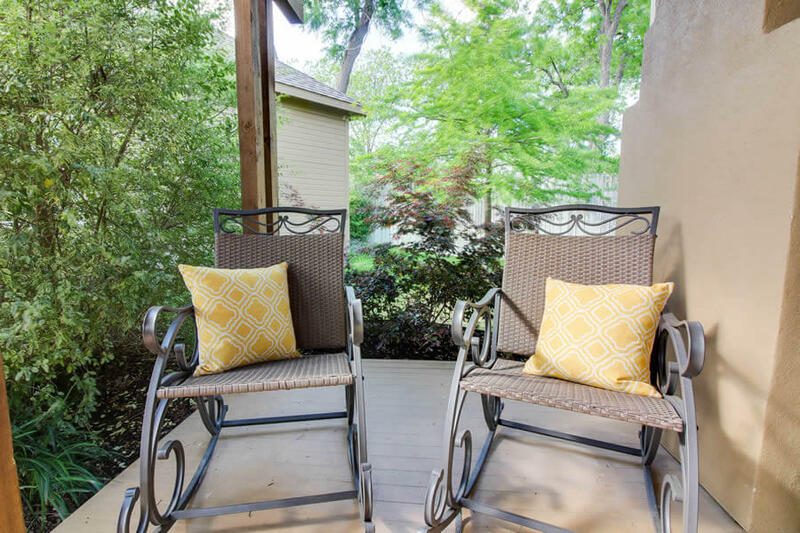 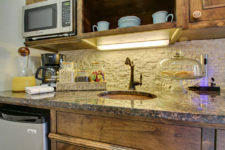 Named after the cuvee, the Cuvee cottage at Stay Fredericksburg blends the charm of a Texas Hill Country winery with the relaxation and high quality amenities you expect from a luxury Fredericksburg bed and breakfast. 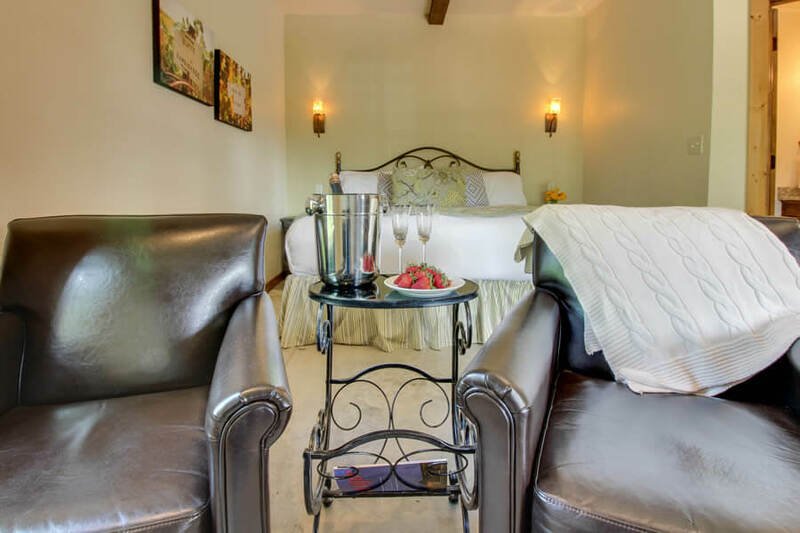 Whether you’re looking for a romantic getaway for two in Fredericksburg or want to check out Main Street with your friends or family, the Cuvee is a premier lodging destination. 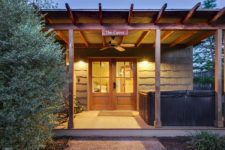 The Cuvee is part of the Wine Country Cottages on Main and features all of the modern amenities paired with Old World charm for a unique experience. 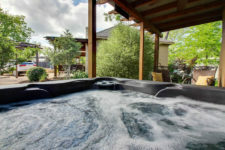 Your stress levels will immediately plummet when you see your own personal outdoor hot tub, deluxe wet bar, beautiful spa-like bathroom and soft king-size bed. 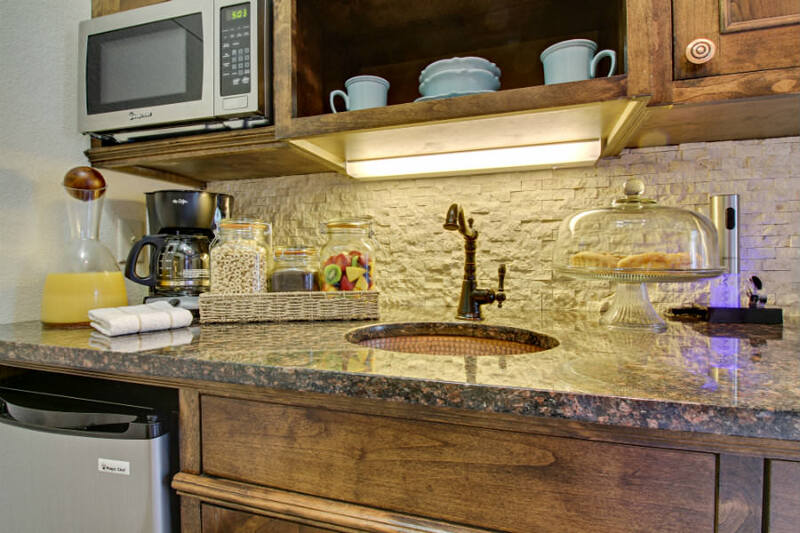 Click here to see more of the Cuvee’s features and high-quality amenities. As with all of the Wine Country Cottages on Main, you’ll only be a short distance away from the shops, restaurants, and wineries that make Fredericksburg a great place to stay. 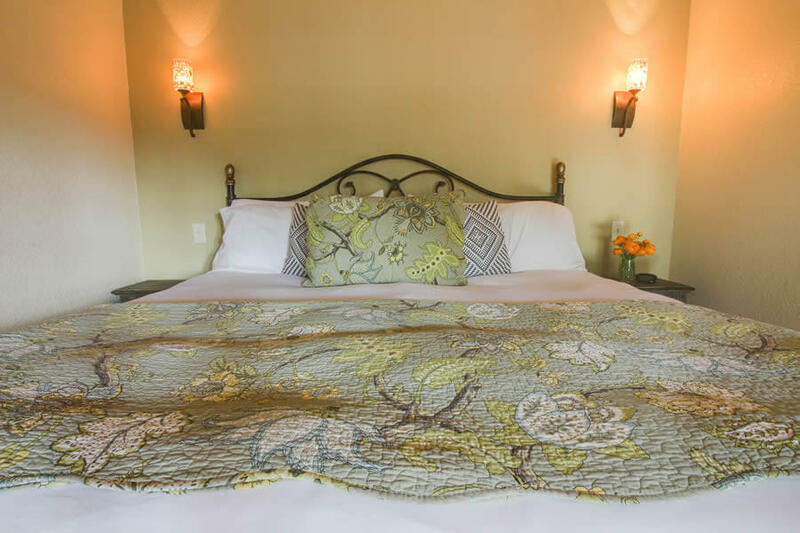 Book your stay at the Cuvee today!